The Red Sox sound like they are done spending money, even though they do not have a closer heading into 2019. The Yankees are bringing in a new shortstop, but they are reportedly still in the running for Manny Machado. It seems like the Yankees were paying attention to Manny Machado’s postseason antics, but they still could be willing to give him $300 million. Will the Red Sox outbid teams for Craig Kimbrel? Could Bryce Harper move to 1B to play for the Yankees? The Red Sox survived a wild ninth inning by Craig Kimbrel to beat the Yankees for their first playoff series win since 2013. After hitting for the cycle Monday night, Brock Holt is out of the lineup for Game 4 against Yankees lefty C.C. Sabathia. Umpire Angel Hernandez had four of his calls go to replay and saw three of them overturned while working Game 3 of the ALDS between the Red Sox and Yankees. Yankees pitcher Luis Severino apparently didn’t even know what time ALDS Game 3 started. The rest of his outing was predictable. Nathan Eovaldi kept the Yankees check with a dominating performance and Brock Holt hit for the first cycle in postseason history. David Price recorded only 5 outs and the Red Sox mustered only 5 hits in a 6-2 loss to the Yankees in Game 2. How can the Red Sox mask their bullpen problems? Rick Porcello's appearance in Game 1 gives Alex Cora a potential blueprint for success. A strong outing from Chris Sale and a early home run by J.D. Martinez proved to be enough as the Sox picked up a Game 1 win over the Yankees. 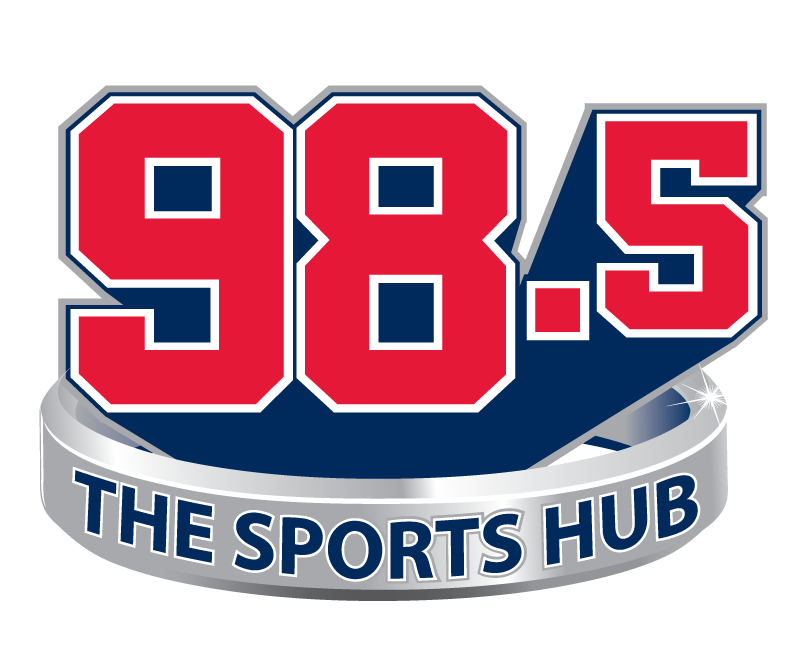 By a healthy majority, the staff of 98.5 The Sports Hub is predicting the Red Sox will beat the Yankees in the American League Division Series. There’s no way to predict whether Chris Sale can pitch effectively in October coming off his shoulder injury. How do the Red Sox and the Yankees compare to each other at each position on the diamond? The Yankees have tapped the unreliable Luis Severino to pitch the Wild Card game against Oakland to save their most reliable pitcher, J.A. Happ, for the Red Sox on Friday. The Yankees set a new single-season record for the most home runs by a team in a season in their 100th win of 2018. The Yankees hit four home runs to tie the single-season home run record for a team and secured home field advantage for the American League play-in game. The Red Sox missed out on their second straight chance to clinch the American League East as David Price struggled in New York. The Red Sox had a lead when the bullpen door opened, then Brandon Workman and Ryan Brasier combined to spoil Boston’s first opportunity to clinch the American League East. Some predicted the Red Sox would win the division, others had the Yankees winning the AL East, but nobody had either team clinching this early.